St. Peter's College comes together in prayer for the Muslim Community and those impacted by the attack on January 29th. 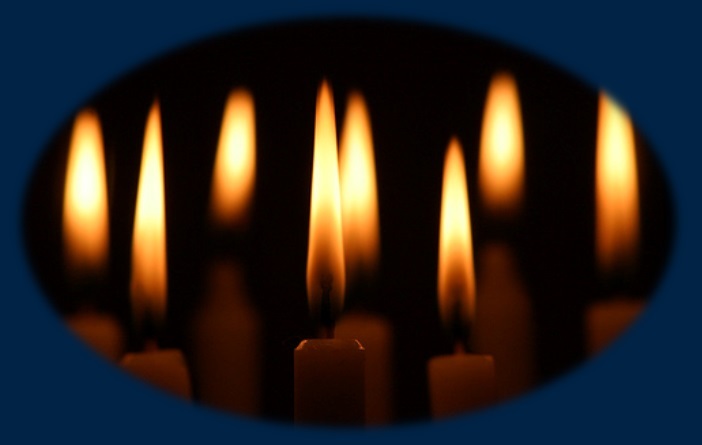 In response to the attack during evening prayers at the Centre Culturel Islamique de Québec, in Québec city, a candlelit vigil service was held in Room 303 at St. Peter’s College on January 31st at 6:00pm, to share our solidarity with the Muslim Community. The service was brief, but held some thoughtful silence for the lives impacted. Hosted by the St. Peter’s College Student Government, there was an attendance of over twenty people, who gathered to share a few moments of silence for those affected by the tragedy that occurred on Sunday evening. We would like to thank those in attendance who were able to make it out to share this moment, as well as a thank you to those unable to attend but whom sent their thoughts and prayers. Also, a special thank you to Father Paul for leading us in a thoughtful and touching prayer.